WayUp, a NYC-based job marketplace connecting students and recent grads with companies looking to hire them, raised $18.5m in Series B funding. The round was led by Trinity Ventures, with participation from existing investors General Catalyst, BoxGroup, Lerer-Hippeau Ventures, Index Ventures, SV Angel, Female Founders Fund, Axel Springer, CAA Ventures, and OurCrowd. 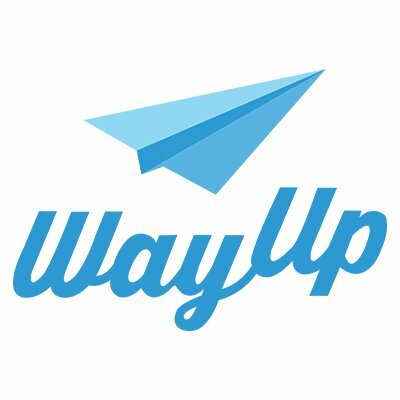 In conjunction with the investment, Trinity General Partner Karan Mehandru joined the WayUp board of directors. The company, which has raised $27.5m in funding since its founding in July 2014, intends to use the funds to accelerate ongoing efforts to expand its platform and services to recent graduates, continue investment in the development of advanced machine learning and personalization technologies by growing its engineering team to further improve the experience for users and employers. Led by Liz Wessel, CEO and co-founder, and JJ Fliegelman, CTO and co-founder, WayUp is an online job marketplace exclusively for U.S. college students and recent grads which allows employers to post a job to a targeted (and filtered) audience of students at any U.S. college. WayUp currently has more than 3.5 million profiles of students and recent grads who represent 5,300 campuses in the U.S., as well as over 300,000 companies.